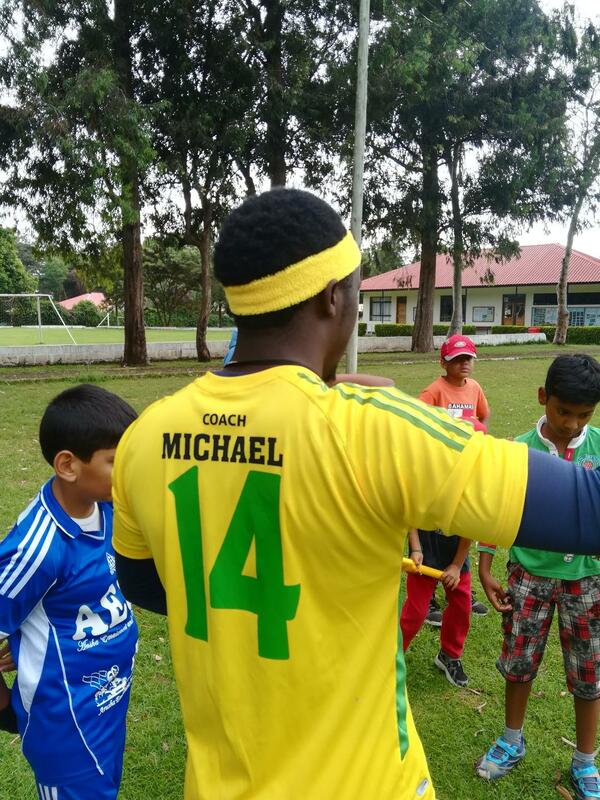 Youngsters turn up to practice with Coach Michael over the holidays. 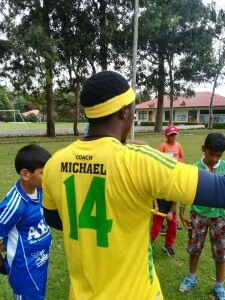 Coach Michael bringing the Dennis Lillee headband back into fashion. I am looking forward to this term’s Cricket Elective. If the enthusiasm from the first session is anything to go by, we will have a barrel of laughs, and learn a few things. I’ve already seen the Dil-scoop employed. 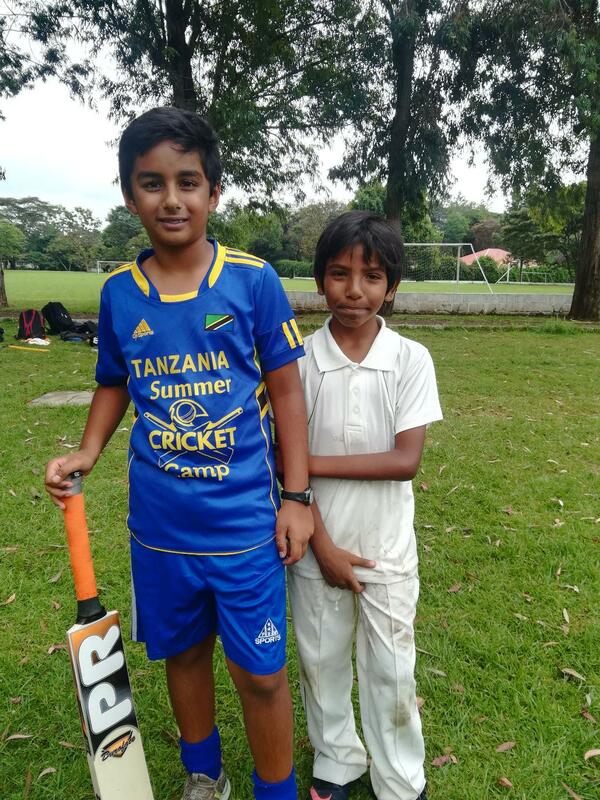 I’m dreaming of a school trip to the IPL. Let me dream.